Landed Hiring Software is much more than an ATS, an end to end hiring solution that enables you to build attractive recruitment campaigns that will attract more applicants into the top of the funnel with clever automated & manual filtering levels to help ‘filter’ through the right people faster. Reducing not just time to hire, but dramatically reducing the cost of hire. The top end of the recruitment funnel starts with “employer branding”, attracting and engaging applicants into the hiring process. LANDED enables you to build interactive applicant journeys that will delight and engage applicants from the moment they click to apply. 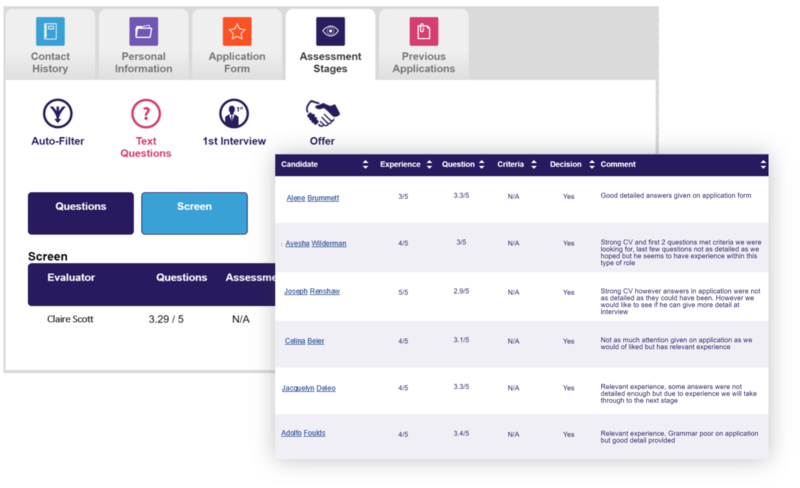 Customised screening filters ensure you not only shortlist those with the right skills but also with the right fit for your company. Identify the top talent faster, filter the great from the good and build a strong company culture. 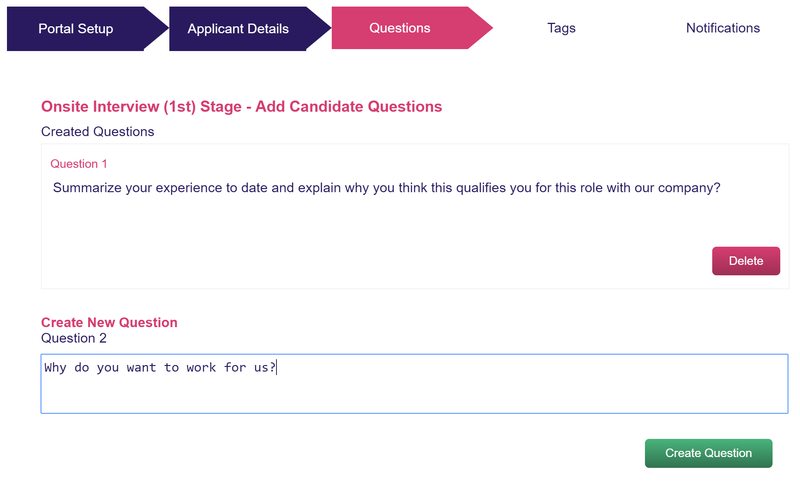 The bottom half of the recruitment funnel is focused on the traditional ATS functions, such as CANDIDATE SELECTION, screening & filtering candidate to identify & interview the best fit for your business. “Interview questionnaire templates for hiring managers, removing bias and delivering consistent hiring decision”. Automate your hiring admin, send branded emails at every stage of the process to keep applicants informed as they progress through your hiring funnel. 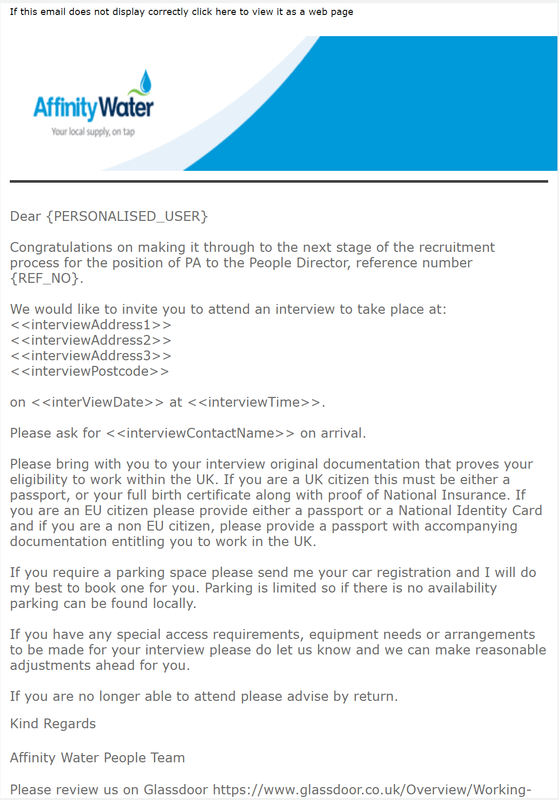 Easy invite applicants to interview or send bulk ‘with regret’ emails to free up time recruiters spend on ‘admin’. Our clients report time spent on admin reduced by as much as 46%. We feel your pain. 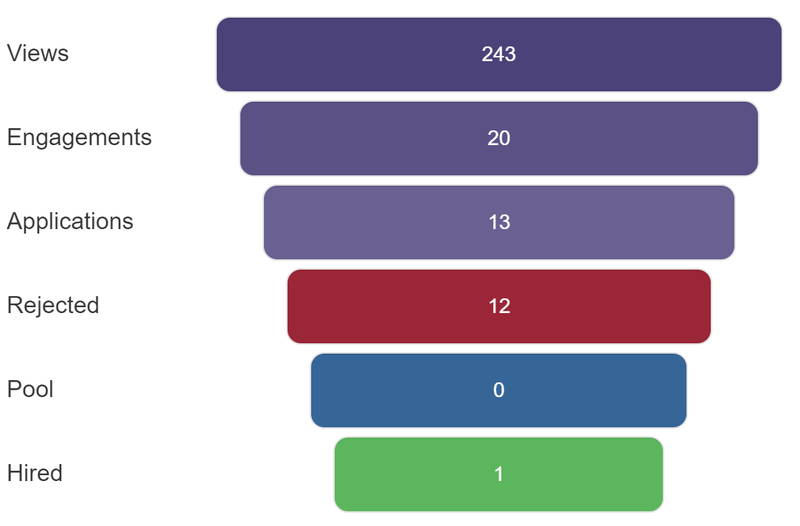 LANDED hiring software was built for In-House recruiters by in-house recruiters. We understand the process in-house recruitment teams must adhere to and appreciate the volume of ‘admin’ you need to complete when hiring talent. We aim to make your day to day job easier. If you deal with volume applications and need to streamline your recruitment process you need LANDED, contact us today.